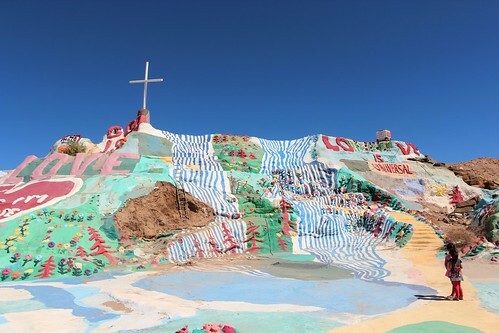 Mali Mish – From a Santa Barbara Wedding to Salvation Mountain. 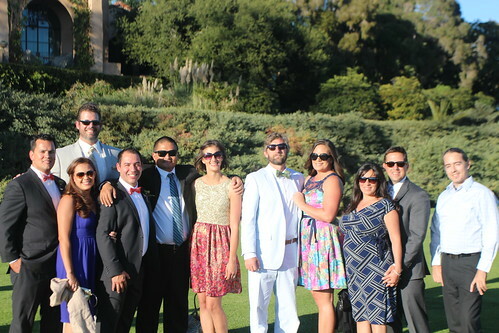 Before we decided to take our lives on the road, we went to school in California and live in California with all of these people. After knowing some of them for as long as 20 years, we are still great friends and we take every opportunity to be able to spend time with them. 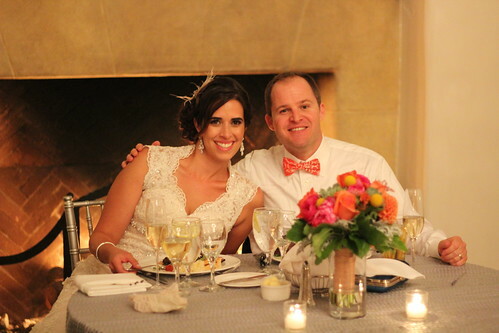 What happened after we took this photo is kind of a blurred but I do remember having a good time. I think. After spending some good quality time with old friends, we are off again. 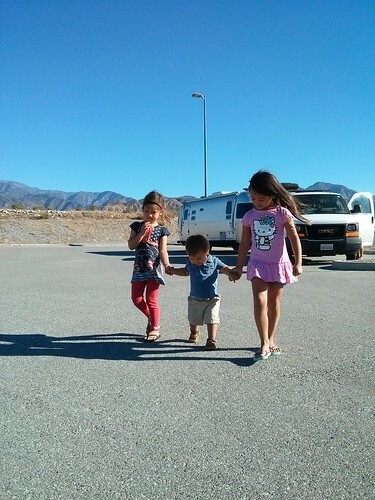 Our plan is to make our way over the Albuquerque for the International Balloon Fiesta. 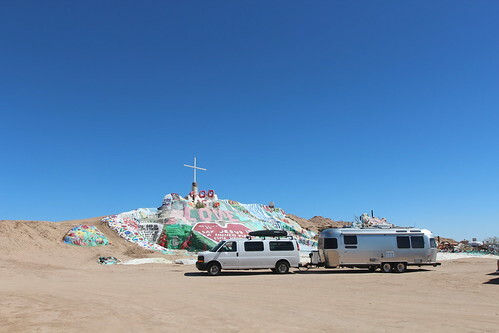 We went to it once in 2011 but did not meet up with the big Airstream rally that attends every year. We got in touch with our friend Lynda and Jim who are helping to organize the event and got us a spot on the field. All we got to do is make our way there in a few days. 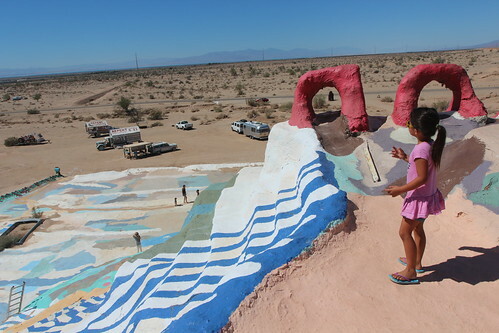 Our first stop on our way out was Niland, CA just east of the Salton Sea. 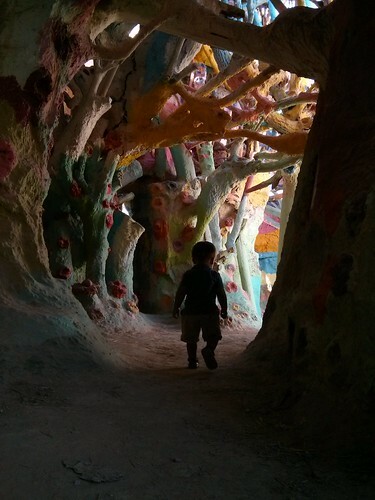 We have wanted to come our here for many years and this was finally the time. 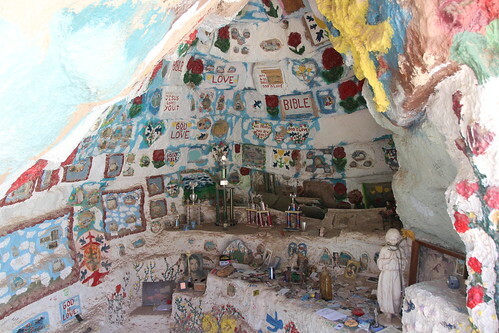 Salvation Mountain is a monument created by a man who’s love for his beliefs were so strong, he dedicated his entire life to spread it. 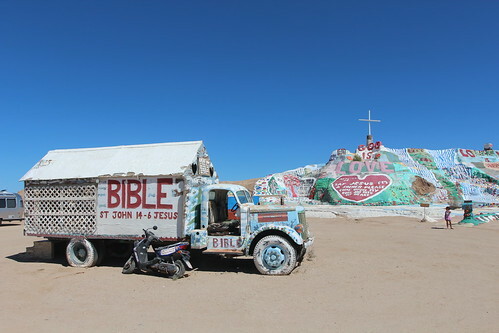 Leonard Knight started building Salvation Mountain after failing to build his own hot air balloon. He first saw a hot air balloon and thought it would be a great way to spread his message of Christianity. His home made balloon failed to take flight but that did not discourage him. 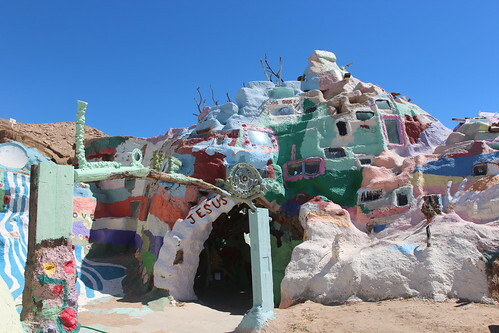 Since 1984, he has been working on Salvation Mountain. 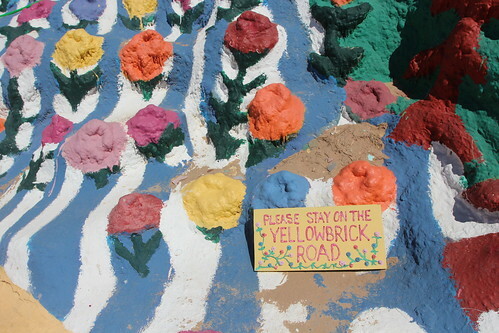 It is made of clay, plaster and water-based paint. 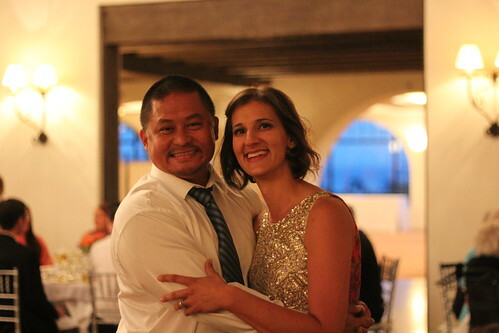 Leonard lived and worked here for until 2011 when his health deteriorated so much that he had to be placed in a home in nearby El Cajon, CA. He lived there and periodically visited his mountain for over 2 years before passing just a month ago on February, 10th 2014. During our visit, Leonard has not yet passed away. In fact, he has just recently visited to celebrate his 81st birthday in November. 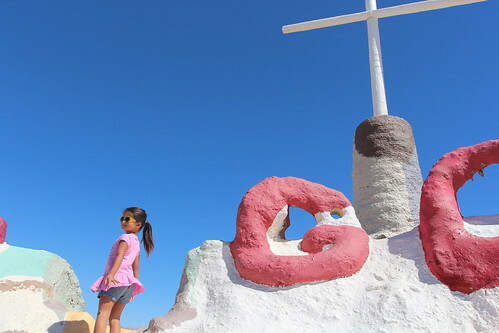 We had known about Salvation Mountain for years while living in California. Many of our friends have visited and got a personal tour by Leonard and told us about their experience. We took those opportunities for granted and never made it out here until now. It isn’t quite the same to be here without the creator of this monument but the impact is has on you is still pretty remarkable. 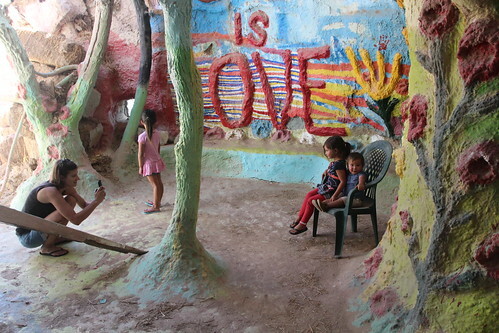 During the summer, it can be well over 110 degrees here. 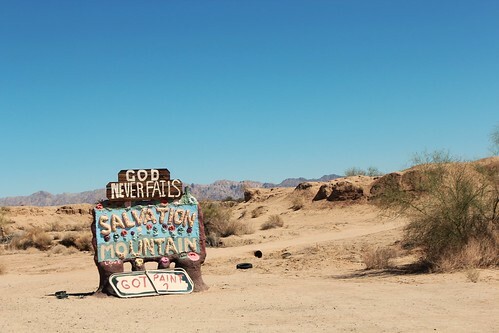 Even then, Leonard lived out here at his mountain. He felt most comfortable here and is closest to his heart. 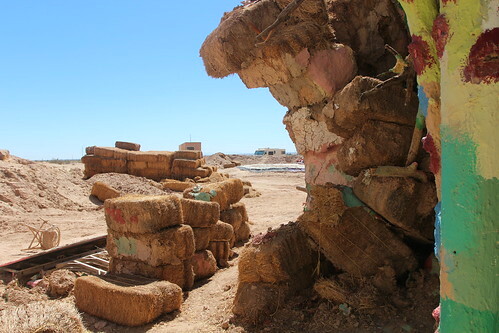 He built several spaces using straw, clay and plaster that is well insulated and provided a nice and cool indoor living area during those hot days. 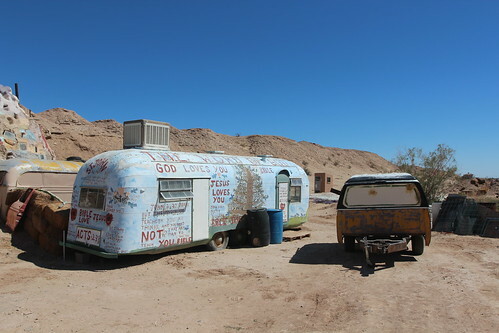 But Leonard still preferred to live in his truck or trailer. It happens to be this vintage old Airstream. 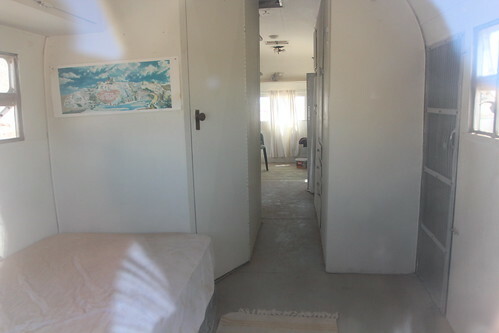 His Airstream is not open to visitors but a peak through the rear window reveals his cozy little corner of paradise. 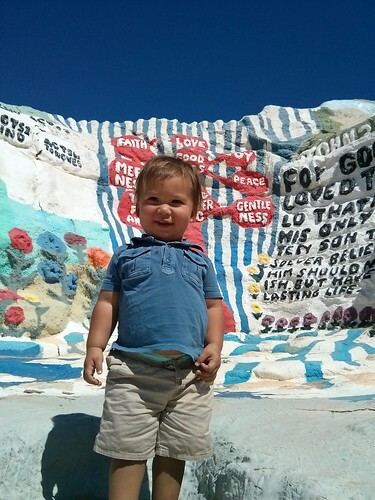 We are glad to have finally made it to Salvation Mountain and it won’t be the last time. It is still a little hot to be here in September but you can tell the summer heat started to let loose its grip on the desert. Tonight, we will make our way towards Phoenix. Our destination is Buckeye Regional Park for a little boondocking before deciding on here we will explore in the next few days.